Can I Remove a Watermark From a Picture? Recently the question of removing watermarks has come up in the discussion forum. "I have several pictures on a CD that have a watermark on them and I would like to know how to remove them." "Can someone tell me how to remove a watermark using Photoshop? 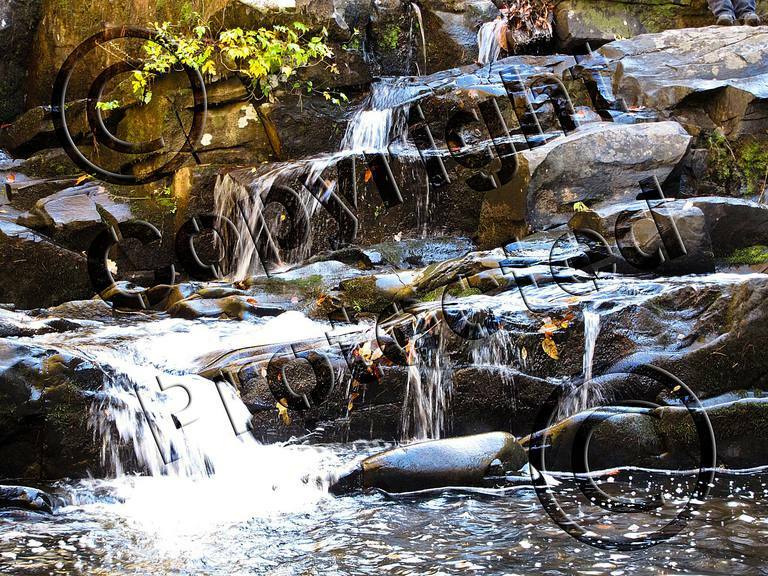 I have several pictures with watermark and want to remove them without leaving a mark." People generally put a watermark on a picture to acknowledge the creator and because they don't want the images to be altered or used without permission. A watermark is intentionally hard to remove. Graphic design, digital art, and photography are valuable skills and the artists should be recognized and compensated for their time and their work. If you want to use someone else's photos or images, you should purchase them or ask permission. Some graphics software will also put a watermark on your images when the software is used in trial mode. In this situation, you should purchase the software to remove the watermark limitation. Sometimes the image may not have a watermark but will be covered under the terms of a Creative Commons license. Pay attention to the type of Creative Commons license. You can review the terms by clicking the Creative Commons logo under the image. If you do use copyright material don't be surprised to receive a DMCA order demanding you remove the material. If the watermarked photos are those you have created and you have somehow lost access to the original version of the photo, you're going to have to do some time-consuming and tedious work with the clone or healing tools in your photo editing software. Some of the tips in our article on Removing a Date from a Photo might help, but given the sensitive nature of this query, that's about the best help you're likely to get on the subject. There are other types of watermarks, also known as digital signatures or digimarks, which are not always visible, but they prevent unauthorized use of a graphic. These types of digital watermarks are designed to be impossible to remove.